You have 15 days from the date of delivery to fall in love with your handcrafted piece. Returned products must be in their original condition, unaltered, unworn and sent back in its original packaging. The original invoice must be provided with any return. There is a $7.95 USD handling charge for return shipping that will be deducted from your refund. 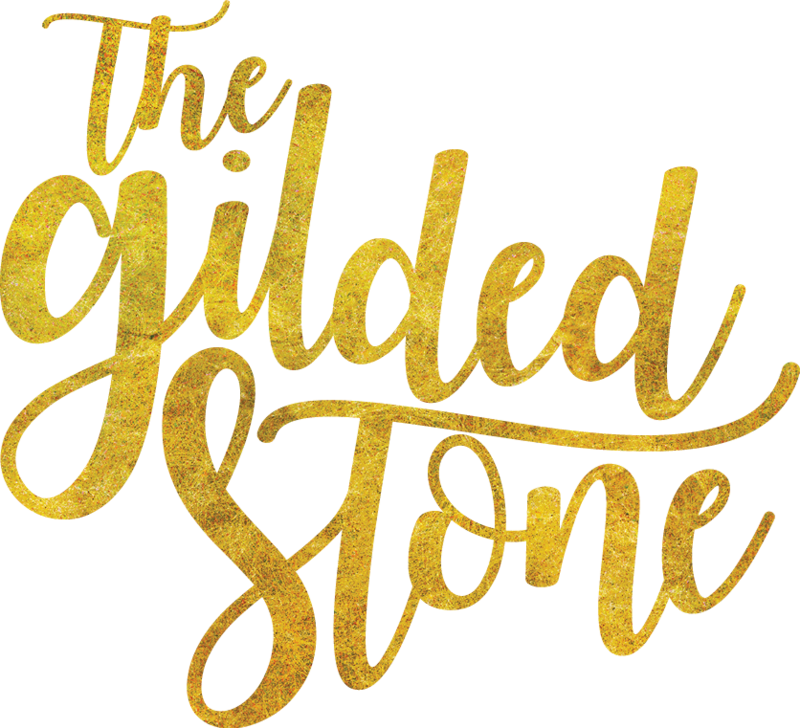 Email us at hello @ thegildedstone.com to initiate your return and we will send you a shipping label. All Final Sale items: Any piece listed as final sale within the product information section on the product’s page. Specialized orders: If we order a piece in a alternate color, custom chain length, or a size we do not carry on our site. International Customers: At this time, all international orders are final sale. As we grow, we’ll do our best to make this happen. Pieces that we cannot accept returns for are marked as final sale on their product page to ensure complete transparency. Please read this carefully before making your purchase! Refunds take up to 5 business days process, and depending on your credit card, it can take 5 – 7 days for the refund to post to your account. Where applicable, special outbound shipping charges are not refunded. While satisfaction is paramount to us, we do monitor returns made by customers. Customers with frequent returns may be flagged for future orders and refused.